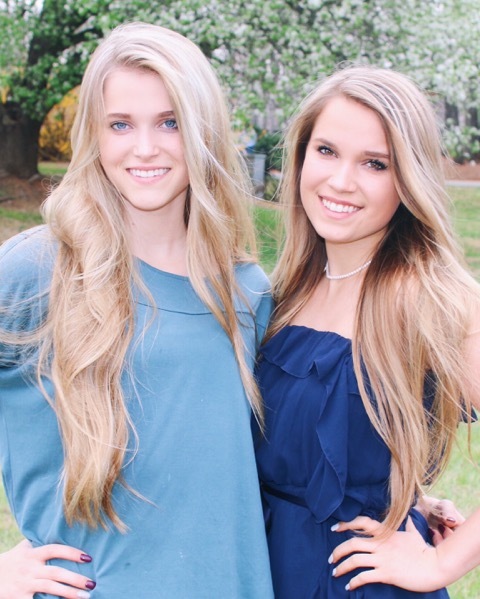 Horse-crazy sisters Madison and Reagan Ibach have risen to Instagram fame with over a quarter million followers between their accounts. 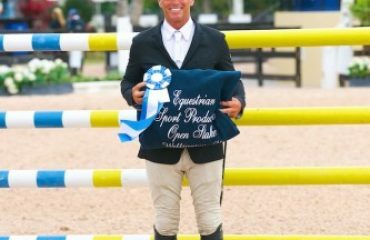 Their immense online popularity and wide platform made them perfect candidates for representing the newly rebranded US Equestrian. 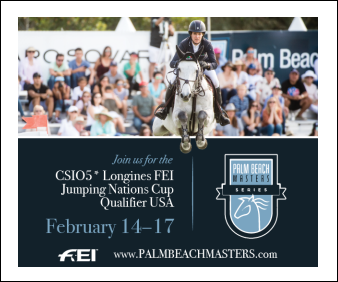 As ambassadors, they’re able to expand the new vision of US Equestrian: to bring the joy of horse sports to as many people as possible. 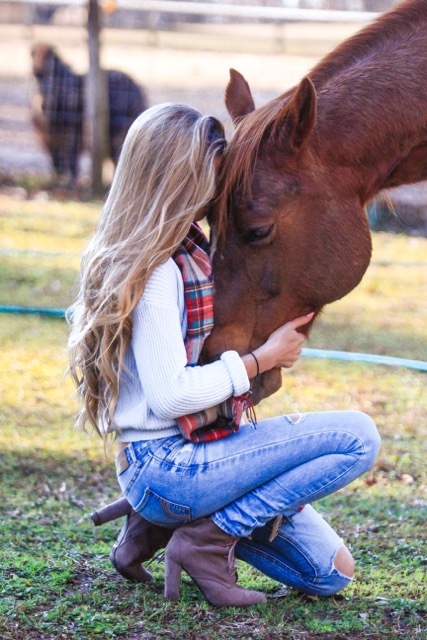 Madison, 17, and Reagan, 16, from Charlotte, North Carolina, discovered their passion for horses at an early age, despite being the only equestrians in their family. “I’ve always had an innate and somewhat obsessive love for horses,” Madison said. “My parents so graciously honored and supported that love by putting me in a lesson program at the age of 4.” Younger sister Reagan watched and quickly joined in on Madison’s love for riding. “Playing with Breyer horses, doing stick horse races and jumping at any opportunity to be around horses was a huge part of our childhood as sisters who share a horse obsession,” recounts Reagan. 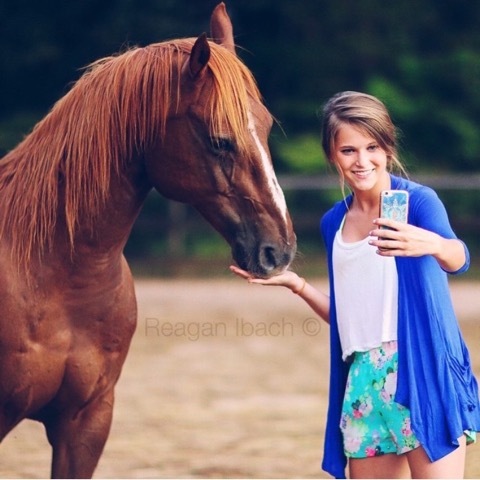 Reagan and Cowboy take a selfie for Instagram. 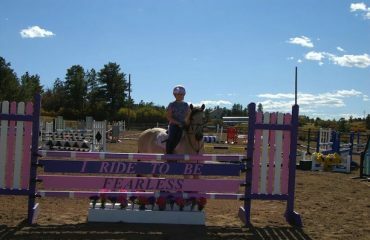 Reagan had similar experiences with her AQHA gelding, Cowboy. “Shortly after I got him, I broke my arm. At first I was devastated because I knew that meant no riding for 8 to 12 weeks, but then I realized it gave me an opportunity to spend time getting to know him from the ground up. That’s how I began liberty horsemanship with him,” Reagan said. Even after Cowboy was retired from riding due to injury, Reagan has furthered her horsemanship knowledge and deepened her connection with Cowboy. 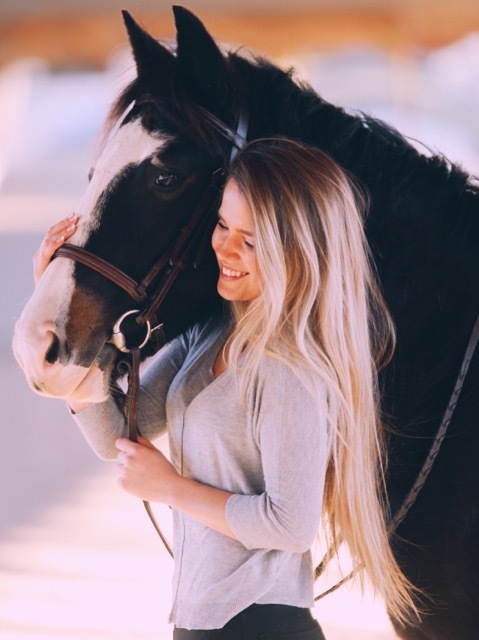 Reagan describes her social media as “a truly authentic and loyal connection.” After having her already large account stolen in 2013, she gained valuable perspective about social media and the importance of collective bonds among equestrians. When Madison and Reagan received a message via their business email from US Equestrian, they were so surprised that initially they believed it to be a scam. 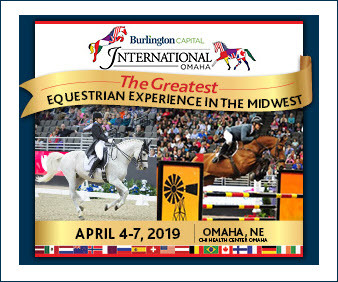 Once they realized the offer to be ambassadors for US Equestrian was legitimate, they were thrilled at the opportunity to represent a younger generation of horsemen. 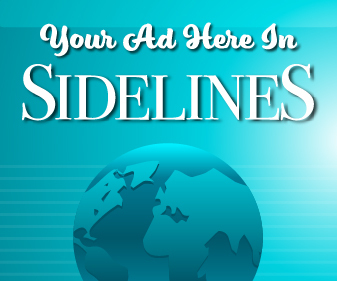 Their large social media platform and dedication to their followers has opened other opportunities, as well. 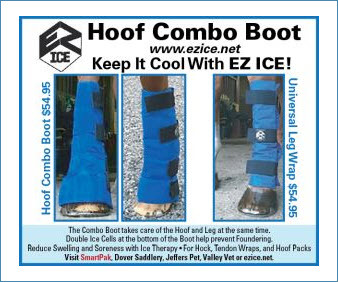 A few years ago, they started Ibach Equestrian, now Everyday Ibach, as a way to raise money for local equine rescues. “When our accounts first started to take off, we decided to take advantage of it by designing customized products and setting aside a portion of each sale for charity,” Madison said. “It was a huge success, all thanks to our followers. 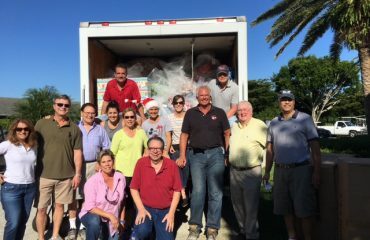 Further, the charities that we donated to were blown away by the contributions we were able to collect. I am still so very touched by the immense support that our followers showed during that time, and the support that they continue to show every single day,” Reagan added. Both sisters love fashion, and find that their clothing line is a perfect way for them to combine both of their passions while giving back to the horse community. In the future, both sisters hope to be heavily involved at Tryon International Equestrian Center, conveniently located near their home. Their horse experience thus far has inspired them both to consider careers in the horse industry, whether in the barn or corporately. “As I continue my education and following my passions, I know that a perfect career will unfold,” Reagan said. Madison shares a sweet moment with Apple. 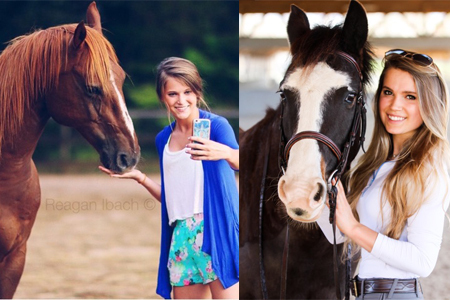 To keep up with the Ibach sisters, check out their Instagram accounts @reaganibach,@simplyyequestrian and @everydayibach. 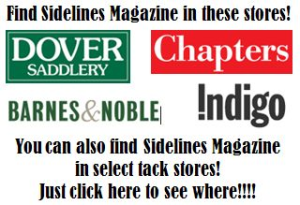 About the writer: Christine Rhodes is from Hickory, North Carolina, and a sophomore at USC Aiken. 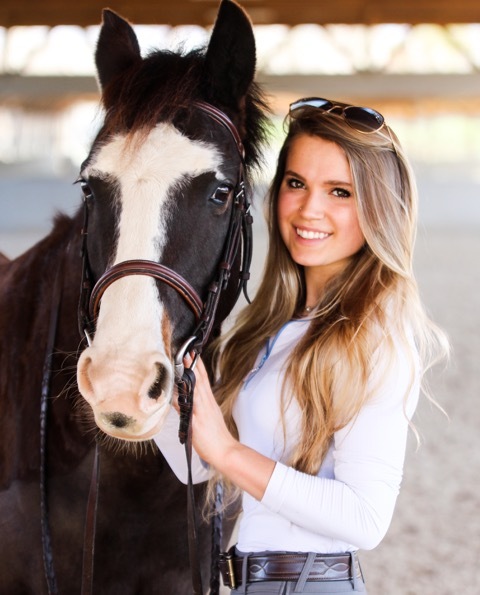 She is studying English and Communications and also competes in IHSA shows in the Open division.